What critical factors help create environments for kids’ faith to flourish? 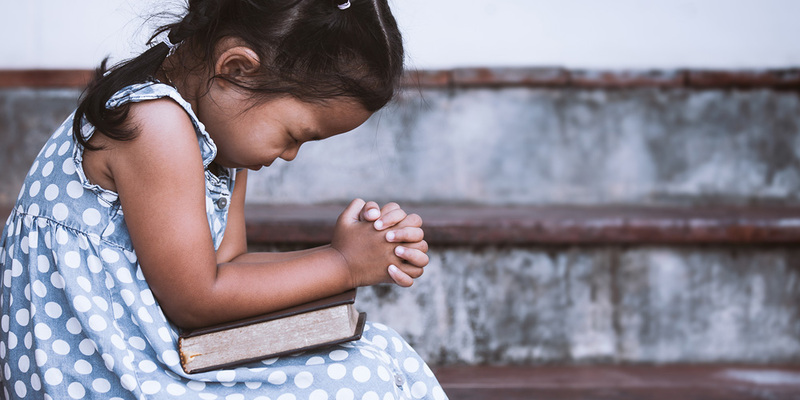 A brand-new Lifeway survey of 2,300 Christian kids and parents asks what factors encourage kids to stay in the church. Jana Magruder, LifeWay Director of Kids’ Ministry, joins me to discuss the surprising results and offers hope and encouragement for parents.